I do lots of LIVE Video Sessions with my readers. We talk about lots of different things, but mostly books. Due to time zones, jobs, etc., not everyone can participate. So I thought it would be fun if YOU sent YOUR videos to ME! 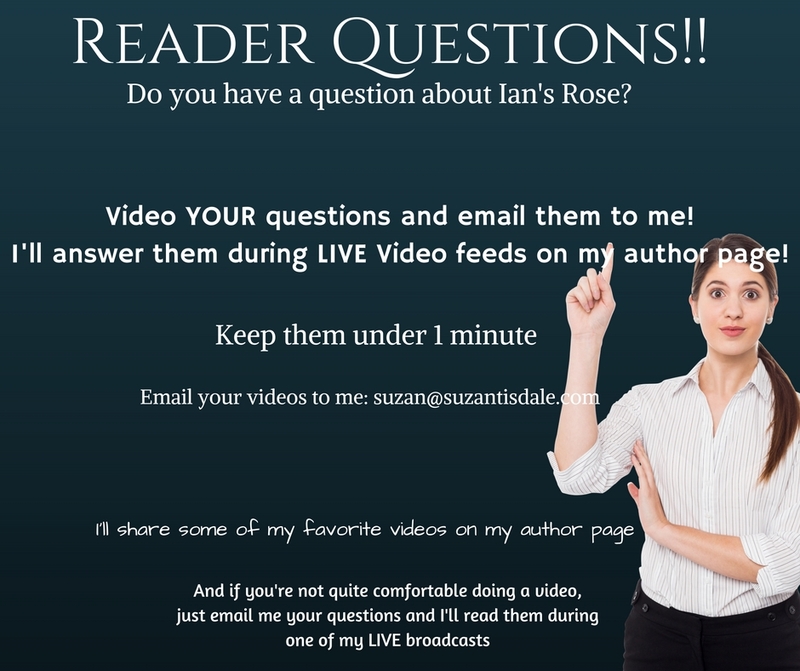 Email your video (1 minute long or less), asking me anything about my upcoming book, Ian’s Rose. It can be about the characters, the plot, the series, whatever you’d like to ask. I will then answer those questions during my LIVE Video Sessions on Thursday nights. 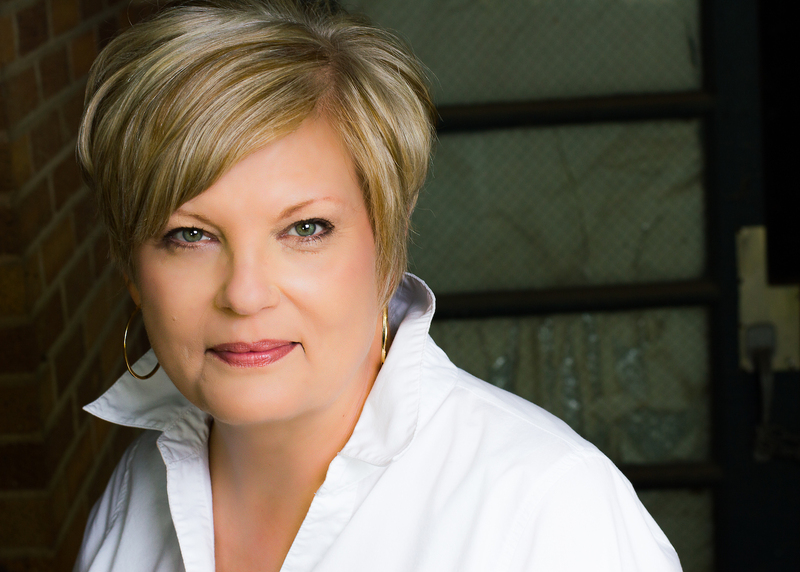 I might even post a few of my favorite videos on my Facebook Author Page. 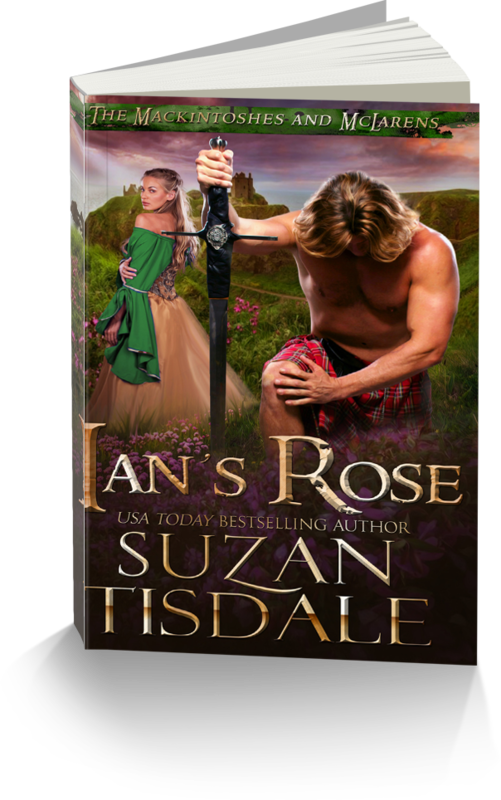 At the end of August, I will choose a few lucky winners who will receive a free digital copy of Ian’s Rose. Please submit your short videos to me before August 26, 2016, via email at: suzan@suzantisdale.com. For readers who might be a bit camera shy, you can submit your questions in written for to the same email address. I didn’t realize until a couple of weeks ago, that it has been more than two years since my last full length novel. I’ve written lots of novellas, mostly for anthologies. IAN’S ROSE marks my return to big books! If I’ve learned anything recently, it’s that readers love BIG BOOKS. The bigger, the better, right? FREE SAMPLE? More than a snippet! NOTE: MOST Kindle users have problems with downloading. I do not know why. It is recommended that you download the book, then email it to your Kindle. It will not automatically upload to your Kindle as it does with other e-readers. To download your free copy of the Prologue and first three chapters, just go to: littl.ink/freesampleiansrose. 150 Authors, $2500 in Prizes! I do believe this is one of the best giveaways that I have participated in, in a long time! EDITED TO ADD: If you get an error message, please note that it means too many people are on the site all at once. We are so sorry for the inconvenience and are working diligently to resolve the issue. I’d recommend waiting a little bit and trying again. 150 authors have come together to offer over $2,500 in prizes, including two grand prizes of $1,000 each! We’re celebrating strong women in fiction and also have lots of great books for you to choose from—from sweet contemporary romance to hot paranormals, all the way to mysteries and thrillers, we’ve got it all. It all starts at at the Strong Women Giveaway!